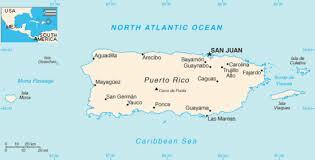 In a little less than two months we will be sending a missions team to Puerto Rico! We will be partnering with Praying Pelican Missions again, whom we have partnered with in the past, as we serve the community in relief work from last year’s devastating hurricane, Maria. Some of the things we will be doing is rebuilding and construction from the impact of the hurricane. Also, listening to where God leads us as we evangelize to the community. There are still spots that need to be filled for this trip. If this is on your heart, or you would like more information, please contact us! The trip will be May 11-20. To those that want to be on our “sending team” side of things, please be praying that God will help finalize the details of this trip and lead us to where He has for us! We appreciate you all!